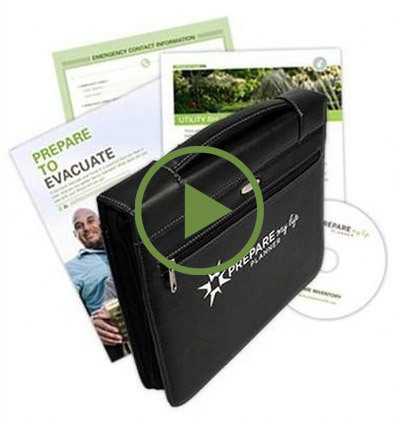 It is overwhelming to prepare for every disaster that could possibly happen. Instead we focus on three scenarios to prepare for in an emergency situation: Walk Away, Drive Away, Stay At Home. critical. Our products are completely tested—tried and true—to care for you when you need it most.